"Take the bite out of autumn breezes without the crinkle and crunch of a synthetic shell. 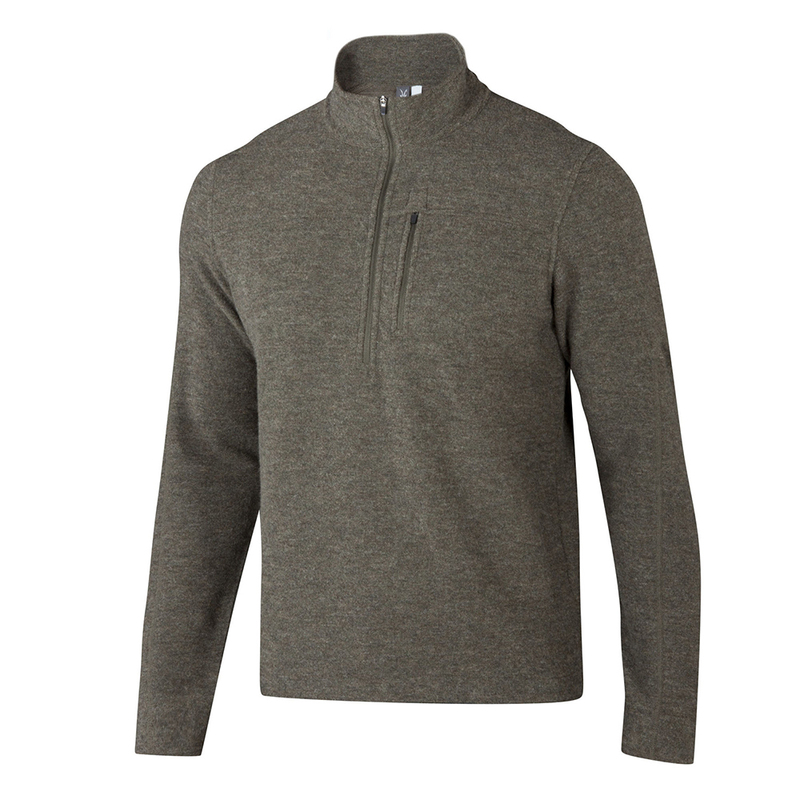 The Scout Jura Half Zip is a classic pullover built from our 100% Merino wool bouclé, with a smooth internal face and regular fit. Pair it with a light under layer for continued adventure as the days grow shorter.